most of my pieces in this post were thrifted i got my awesome shoes for only $6 dollars! i was super excited when i found em. they're kinda stained since i use to wear them to work when i worked at the barnes and noble cafe. great scarf ! & i love your hair. I love thrifted items and your outfit looks great. I would pull all-nighter before a test and I always wished I hadnt. Those shoes are to die for! Can't believe their thrifted! So gorgeous! I can never find anything like that, can't believe they were so cheap. Your hair is really pretty too! Of course, I'm your new follower!! Oh, and I LOVE your outfit! But my favorites are your shoes! So cute!! I post about fashion (Whatcha Wearin' Wednesday) every Wednesday. So you should link up! It will be fun!! P.S. : Love the title of your blog!! It's sooo Barney!! I love HIMYM! Girl, I adore your shoes. Love them! I love this look! The red scarf fits perfectly! Kisses! love the whole outfit- relaxed and super cute! and not to mention a steal! Hey, thanks for your comment :) I'm totally in love with your wonderful hair ! i love your blog!! i follow you now! That's a lovely outfit, esp the shoes! Your outfit is just adorable.! I love your combination of items! Rock on with your lovely outfit! Those are great shoes. Gotta love thrift finds. Following back! thanks for the comment/follow. :) i'm basically in love with the fact that a barney stinson quote is your title. love.that.man. I love your shoes and skirt--and I agree, scarves are the best accessory/accent to any outfit. I'm gonna have to find some summer scarves--or I don't know what I'm going to do when it gets scorching hot outside! I can't live without my lovely scarves! Youre outfit is cute! I'm so jealous of your hair. Its so long and beautiful. you are too cute! i love the scarf and those shoes... $6?? really?!? P.S. thanks for following/commenting on my blog! i really appreciate it! Love your scarf! You a wonderful blog! I am your newest follower!! That shirt is too cute and I love thrifted shoes too! Thanks for joining my little bloggy community! I love new friends!! :D You are so cute! I'm your newest follower now too! I'm excited to read more! i absolutely love this outfit and thrifted items are the best! the shoes are super duper cute! i'll definitely be back! I love the whole outfit that you’ve put together. It looks like a fashion lookbook. Oh those shoes are so great! Awesome find. Thanks so mcuh Cecilia! I didn't even realize that I had 300 followers. I haven't updated in a while.... and I love that red scarf! 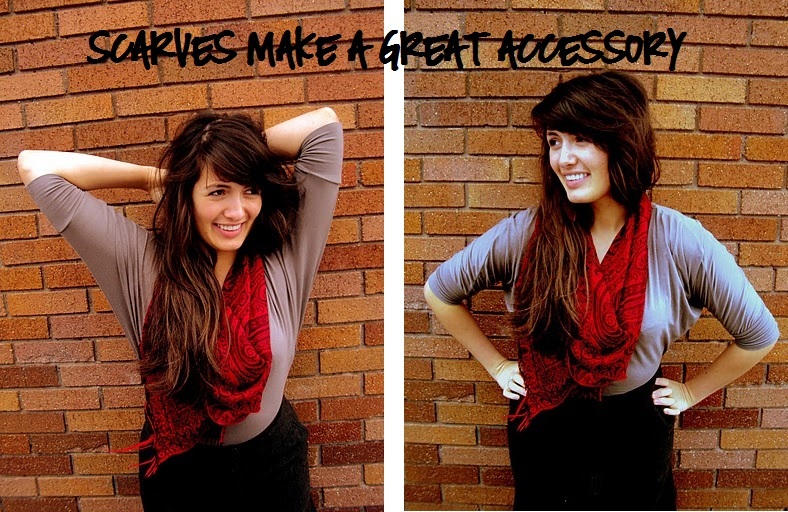 I love scarfs too , one of my favorite accessories. I LOVE your shoes! Such a great find! And you have the most gorgeous hair ever. It's so pretty! Thanks for becoming a follower! I became one too! 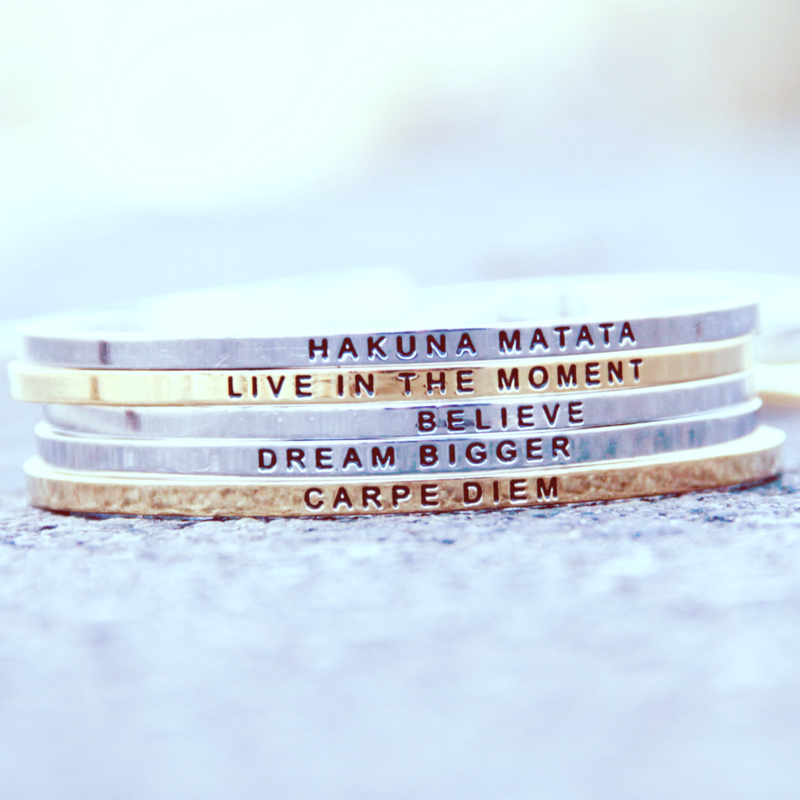 Your blog is so cute and I love how you put the fonts on all your pictures. To answer your question, I got my tights from Forever 21. My boyfriend's dog accidentally ripped a hole in them, so I wear them so the hole shows up on the back of my leg. Ha. I haven't found another pair like them and they're my absolute faveeee so I just can't throw them away. I'll eventually sew them up when I find time one of these days... Ha. Loving your outfit! It's so exciting to find little treasures at the thrift shop! Those are some pretty nifty shoes! and love the scarf!! $6?! what a steal! your outfits are simply the cutest. and where did you find such a lovely blog background? an all-around adorable blog, my dear! I want to first start off by saying thank you ever so much for stopping by my blog, leaving me such a lovely comment, and being one of my newest followers! I can't tell you how much I appreciate it: you are truly such a sweetheart! That scarf is so pretty and your hair is gorgeous. I love your scarf! Thrifting is my fav hobby! I love finding new treasures at flea markets and thrift stores! the shoes! my fav part. actually your hair may be my fav part....it's amazing! I'm always so jealous of the great things people find at thrift stores-I never have that kind of luck!! love the scarf! love those shoes too. very cute outfit. Yes! I love those shoes! I must have them! Give them to me now! I don't care if they don't fit me!!!!!!!!!!!!!!! !